Saving for homeownership is no easy feat, but the financial benefits typically outweigh the initial cutbacks. With today’s high rental costs and low interest rates, prospective buyers might consider exercising their savings funds sooner rather than later. According to a new study from Trulia, buying a home is currently 37.7 percent cheaper than renting from a national perspective. Over the past year, the national average interest rate dropped from 3.9 to 3.7 percent. And despite the fact that current low interest rates are likely to rise toward the end of the year, not every renter is rushing to gather a down payment. The chief deterrent is rising home prices, which grew 5.9 percent over the last year compared to a softer 3.5 percent jump in rent prices. Although prices dissuade many would-be buyers, purchasing a home offers the “best deal” seen since 2012. In each of the top 100 metros, buying is more cost-effective than renting, ranging between a 20 and 50 percent difference in long-term costs. To ease your concerns regarding mortgage rates, the Federal Open Market Committee (FOMC), commonly known as the Fed, would have to at least double rates for the scale to tip in favor of renting. On every front, buying makes the most sense — especially in the South. 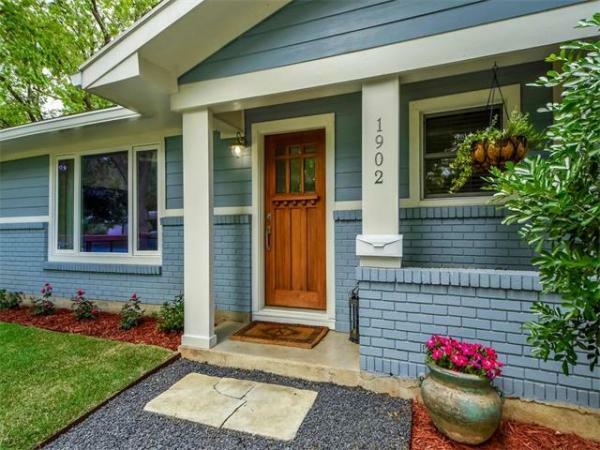 Regionally, the South offers the greatest financial benefit of homeownership with eight out of the top 10 best buying metros, including Houston. Houston’s median home value this fall is $176,513, while the median rent is $1,575 per month, which means buying homes in Houston is 52.9 percent cheaper than renting them. In order for the financials to shift in favor of renting, the median home price in Houston must reach $405,980, while interest rates would have to rise to 14.2 percent. Although neither scenario is likely to occur soon, home prices have a much shorter distance to go compared to the massive hike interest rates must make to tip the scale. Austin is one of Texas’ priciest metros, with a median home value of $258,297 and a median rent of $1,700 per month. 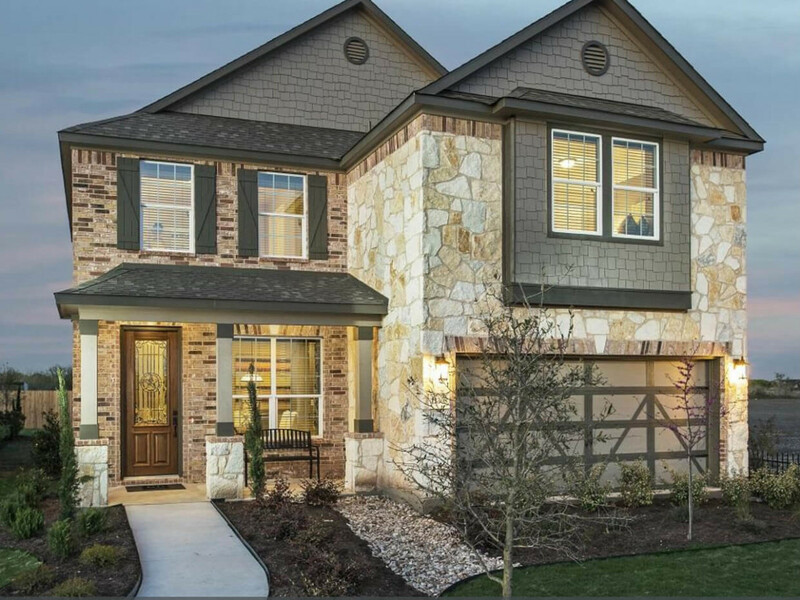 Nonetheless, buying a home in Austin is over 40 percent cheaper than renting. In order for renting to economically outweigh buying, home prices would need to go up to a median $452,020 and interest rates would have to jump to 9.7 percent. San Antonio comes in just shy of the top 10 metros where buying is cheaper than renting, at a 50 percent cost difference benefiting homeownership. 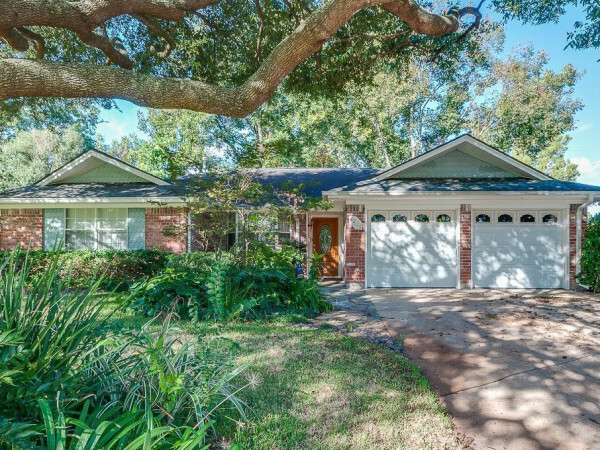 The median San Antonio home costs $155,273, compared to a median rent of $1,350 per month. In order for buying to become less advantageous than renting in San Antonio, home prices would have to jump to a median $336,942, while interest rates would have to rise to 13.3 percent. Buying a home in Fort Worth costs a median $174,171, while renting costs $1,450 per month, making homeownership 46.4 percent less expensive than leasing. Buying would only become less advantageous if home prices rose to $346,600 or interest rates jumped to 12.3 percent. Although Dallas homes share a slightly more expensive median of $215,053, buying is still 47.4 percent cheaper than the median apartment cost of $1,650 per month. Residential real estate prices in Dallas would have to jump to $434,407 in order for homeownership to be more expensive. Meanwhile, interest rates would have to increase to 11.9 percent for this move to occur. If homeownership is on the horizon but you haven’t quite amassed a 20 percent down payment and closing costs, don’t fear. Interest rates have a long way to go before they tip the scales toward renting. Keep in mind, however, that shifts in home prices could have the greatest impact given the current market. Planning to delay in the hopes of a market slowdown might hurt more than help, especially with home prices climbing nationally.